Dear workfellows! In this message I tried to describe types of control devices, which are used in GlobeCore’s oil purification equipment. You can select desired option for your convenience as well as for your company finance availability. Why PLC control is so good? 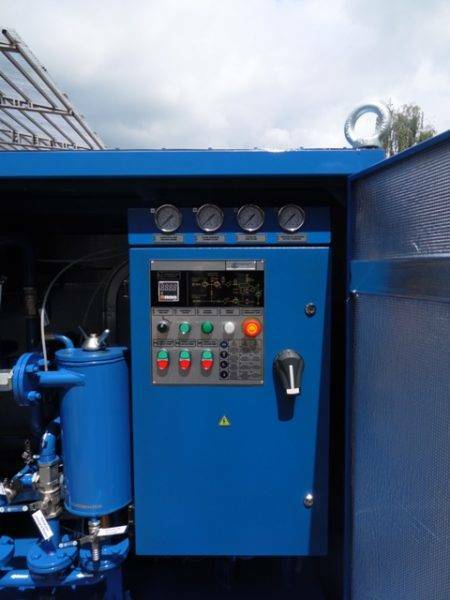 – Connecting of all sensors on one device – Monitoring of all alarm events – One device for adjusting all parameters – Possibility of installation options without changing the schema Types of Control for the flow performance Manual control Operator controls all devices by himself. 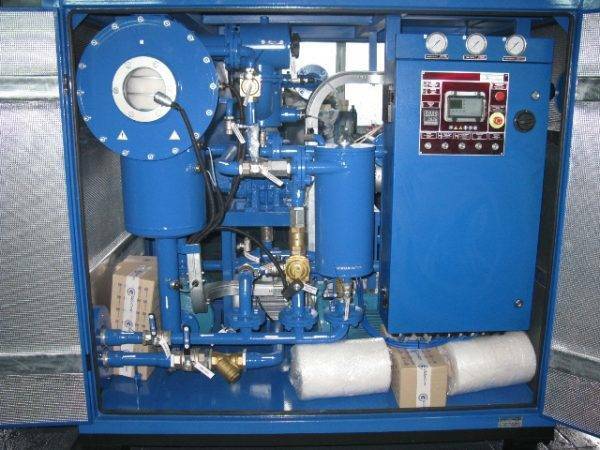 Adjustment is to be made by means of the flow meter and a valve. The operator closes or opens the valve to set the required oil flow. Adjusting the flow is made with frequency converter. Operator is to push buttons in turn in the order specified in the instructions. The relay controls the pumps according to the level. Pump rotation are set in the required range on the pane of cabinet. Pump speed is controlled by frequency converter. If operator wants to increase or decrease the flow, operator can increases and decreases the pump speed by himself. 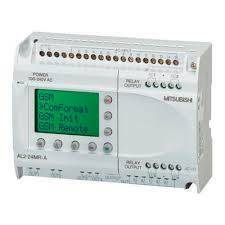 On the PLC controller operator sets the capacity of feeding pump and PLC keeps this capacity automatically on the set range. The operator must press the buttons in the order specified in the instructions. All devices connected to the same device which monitors and displays parameters of operation on the screen. Advanced regulation of input and output .Operation of purifiers is based on the principle of button turn on/off. Purifier makes all the functions automatically. The operator sets the desired oil flow on the controller screen. 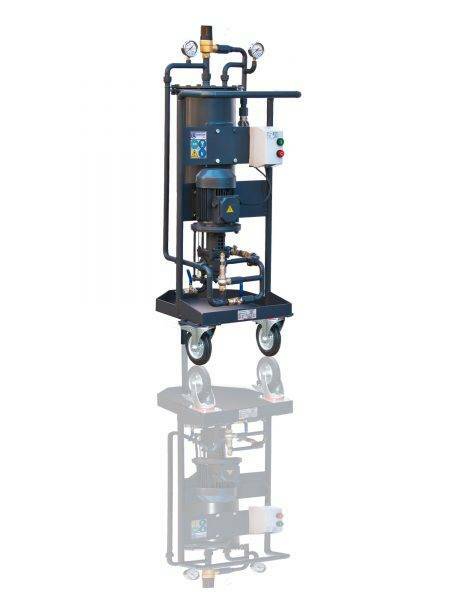 The automation system adjusts the speed of oil feed and discharge. Also, the system automatically adjusts with filters conditions and keeps the desired performance. I do hope this information presents interest to you.. Should you desire to have more information, contact me without hesitation and our team of GlobeCore’s will reply you in a good proper manner.